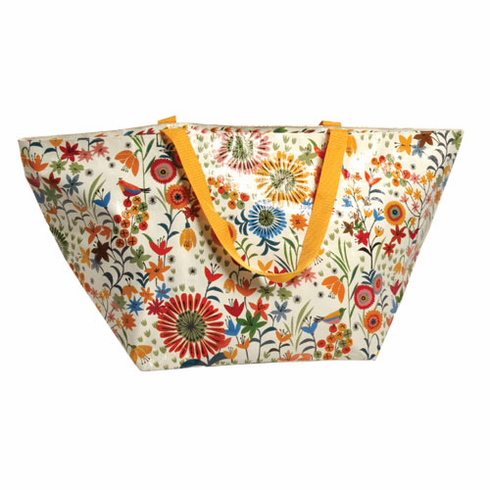 A pattern this beautiful deserves a bag this bag. Designed by Brie Harrison. Sweet chunky zipper! And now, made of 95% recycled post consumer material. 27.5" w x 13.75" h.